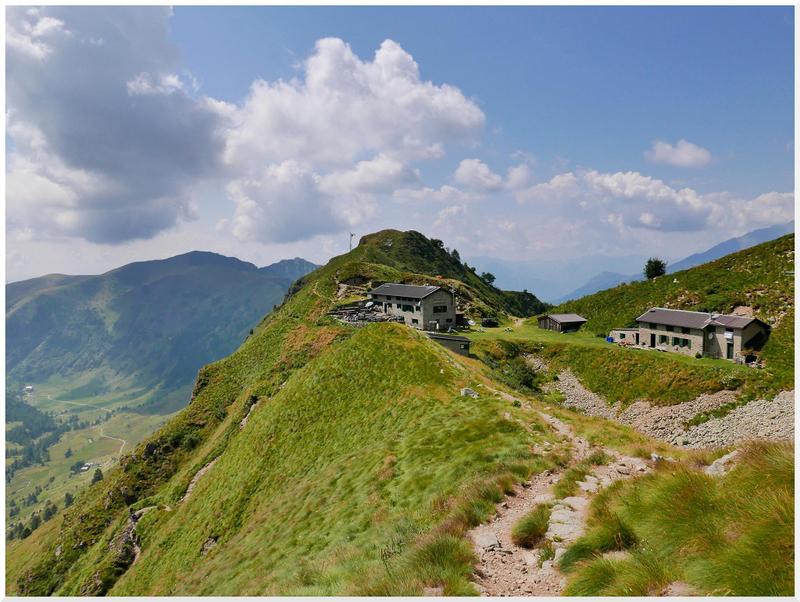 The so-called Via del Bitto, the famous cheese produced in these valleys, goes from Introbio in Valsassina, to Morbegno in Valtellina and was crossed in past centuries by shepherds and merchants. 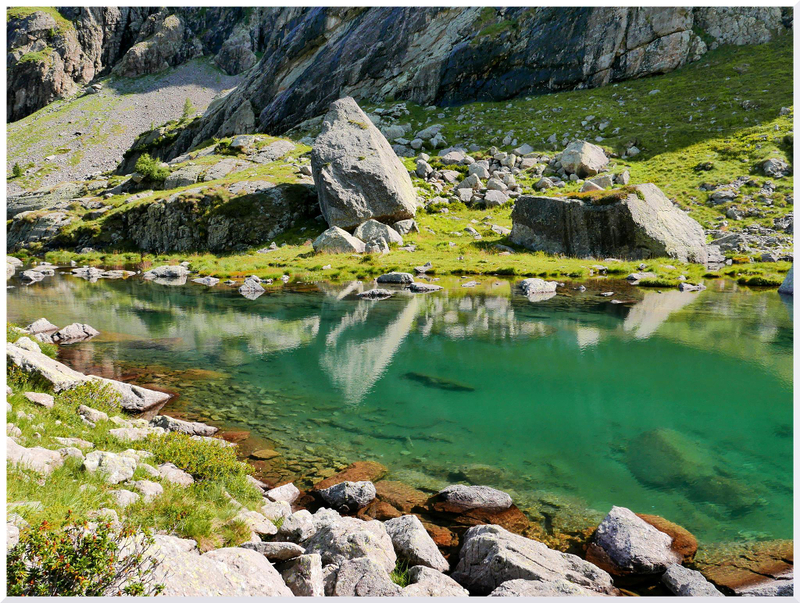 This mountain area at the foot of the Pizzo dei Tre Signori is a destination for many hikers, who want to discover the wild beauty of these places and the numerous alpine lakes of glacial origin, which are located in the area, at an average altitude of about 2000 m.
It is possible to cover various itineraries. 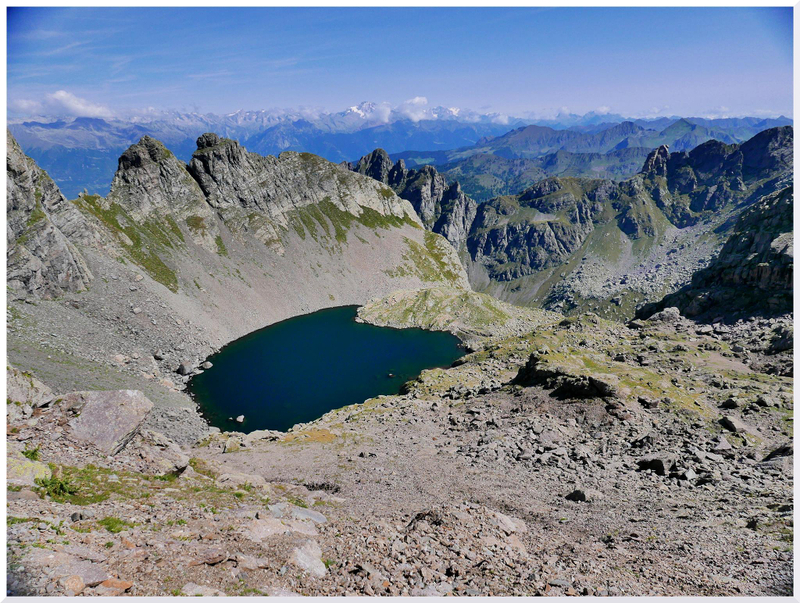 We present here the one staring from Rifugio Santa Rita (2000 m) and from here to Rifugio FALC (2120 m) and the lakes of Pizzo Tre Signori. 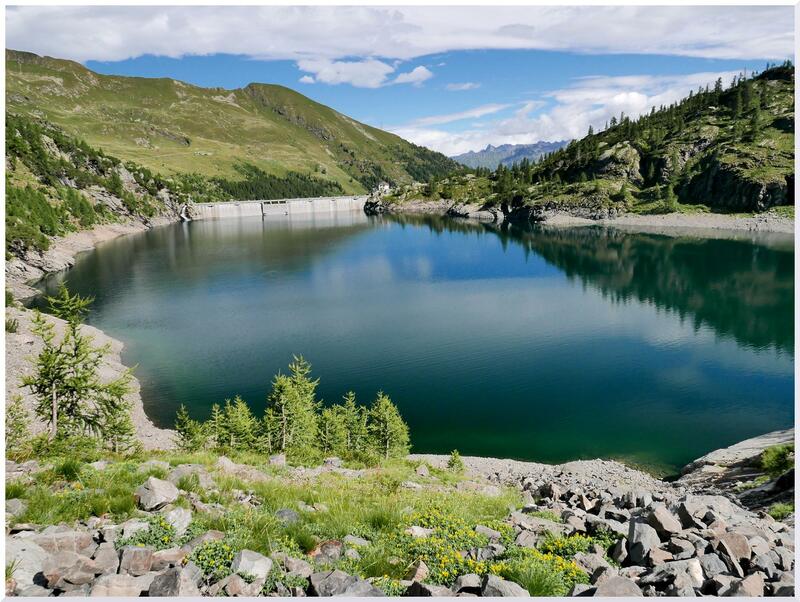 The itinerary can be done in one the day, sleeping in a mountain hut and leaving early in the morning. Journey times are purely indicative. Near Rifugio Santa Rita there are the trail signs for Rifugio FALC (about 1 hour). 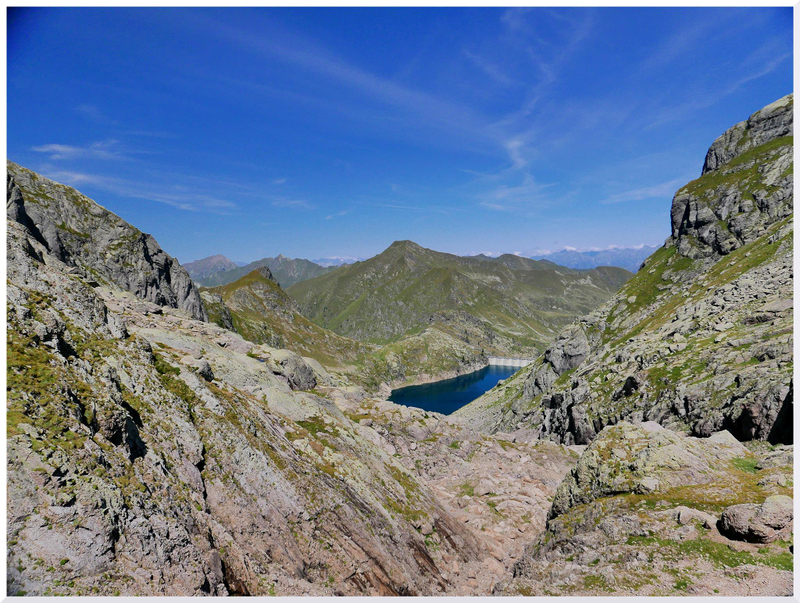 The path runs along the left side of the valley, at first it slightly rises and then it continues in a rocky valley with a magnificent view of the Pizzo dei Tre Signori. 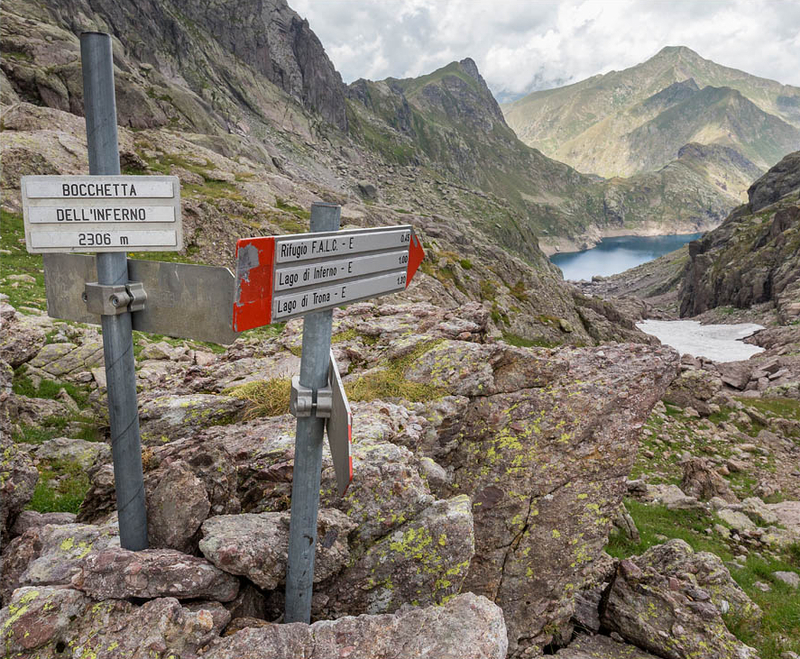 At a first junction we ignore the right path, and we take the left path that goes down into the valley. 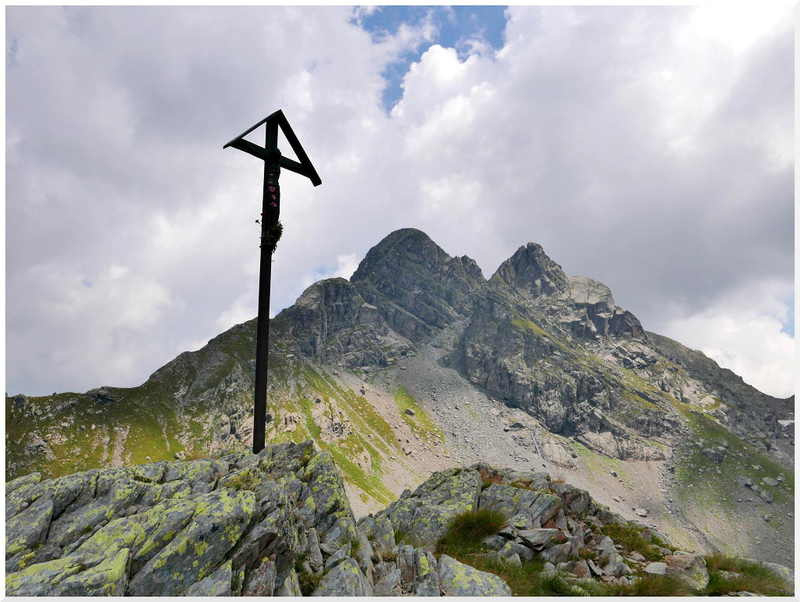 Following the clearly visible signs – to signal a small stretch equipped with chain, useful in case of wet rocks – in a short time, we reach a new fork and from here uphill in a few minutes we arrive to Rifugio FALC. 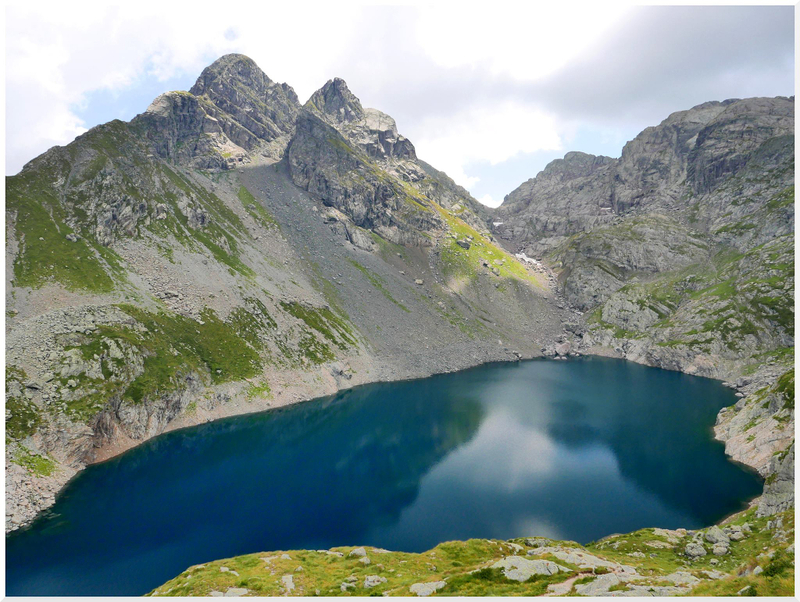 A little further on there is the beautiful Lake of Inferno (2085 m), with its blue waters that seem to shine, surrounded by the rugged walls of gray rock. 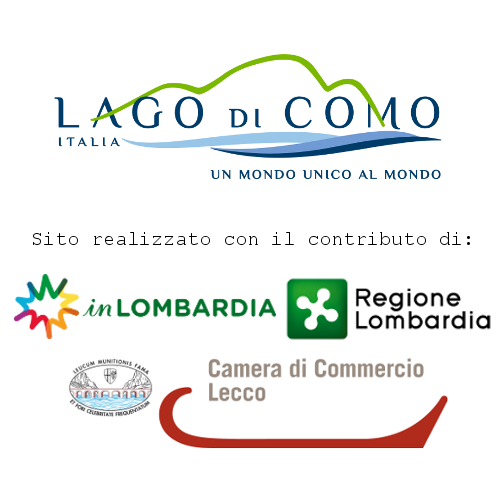 We follow the walkway of the Inferno Dam and we take the path that descends steeply for 1 hour and a half to the Lake of Trona (1815 m) passing, in the first part, in a narrow rocky corridor and on the body of a large landslide , and then for a quieter path that leads to the Trona Dam. 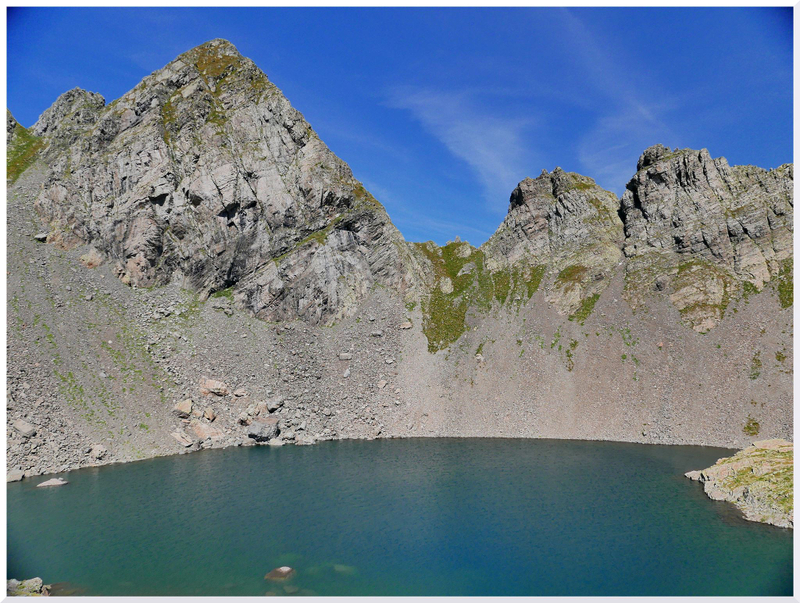 For a small detour of about 20 minutes we can reach the small Lake Zancone (1856 m). From Lake Zancone it is possible to get to Lake Rotondo in about an hour and a half: we continue on the path that climbs up for about 1 hour until reaching a fork, where we must keep the right, following the sign for Lake Rotondo (2256 m), which can be reached in about half an hour from here. 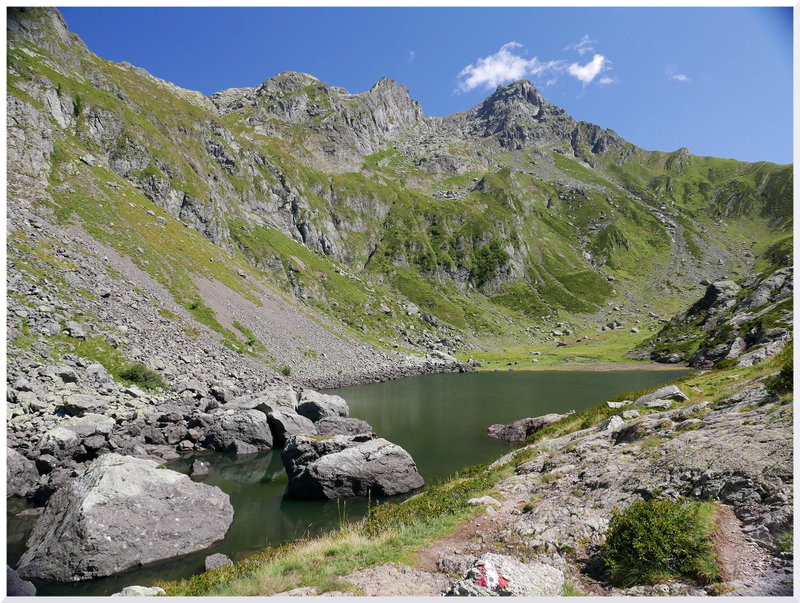 For the return, we go up for about 45 minutes from the path on the left of the lake, along a detritus gully and then to a rocky plate, until we’ll reach the Bocchetta Paradiso (2450 m) from which we can see the Pizzo Tre Signori. From here we descend on the opposite side of the Valle dell’Inferno, for a steep path, reaching the Bocchetta dell’Inferno (2306 m). We then take a right and we begin to descend the valley and, crossing some slightly exposed points, we meet the deviation for Rifugio FALC in about 45 minutes. 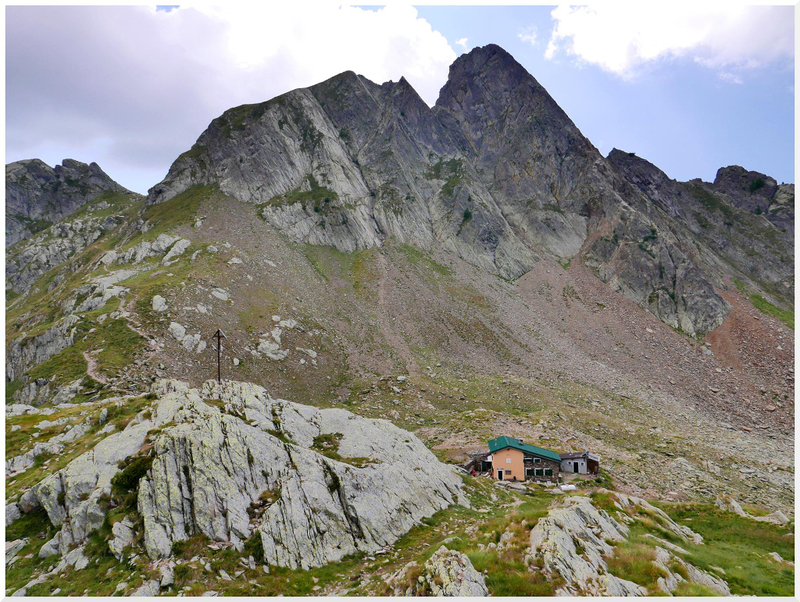 We return to Rifugio Santa Rita for the same route. Returning to the Lake of Trona, we detach from the main path, which goes down to the lake, and follow the marked trail that goes through the Val Pianella, passing to the left of the lakes of Trona and Zancone and going up to the point where it meets on theright , at an altitude of about 2000 meters, the detour to Lake Rotondo. Then we go to the right, going up to a first plateau with large blocks. A second stretch of steep climb between rocks and thin pastures, towards the west, leads us to a floor where there is the Lake Rotondo. From here, as for variant A, we can reach Bocchetta Paradiso and then Bocchetta Inferno, Rifugio FALC and then Rifugio Santa Rita. 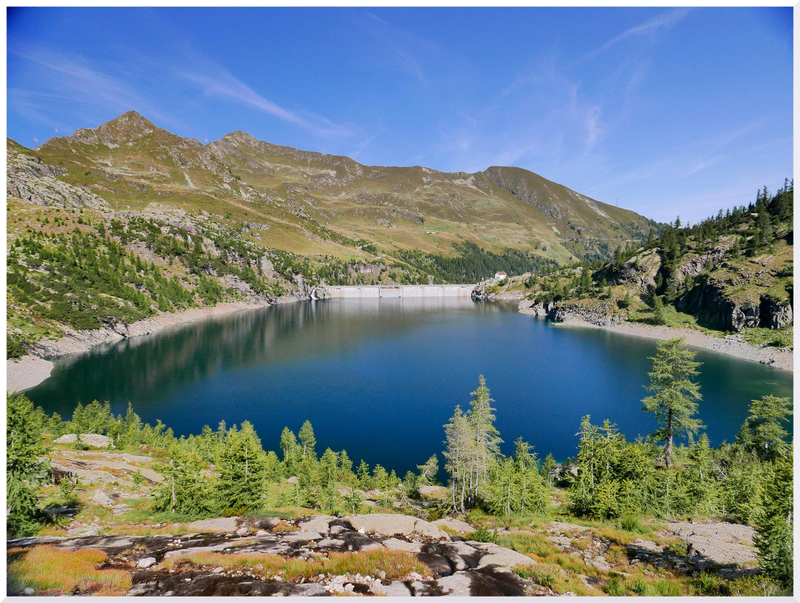 Travel time : 1 day with departure and arrival from Rifugio Santa Rita. 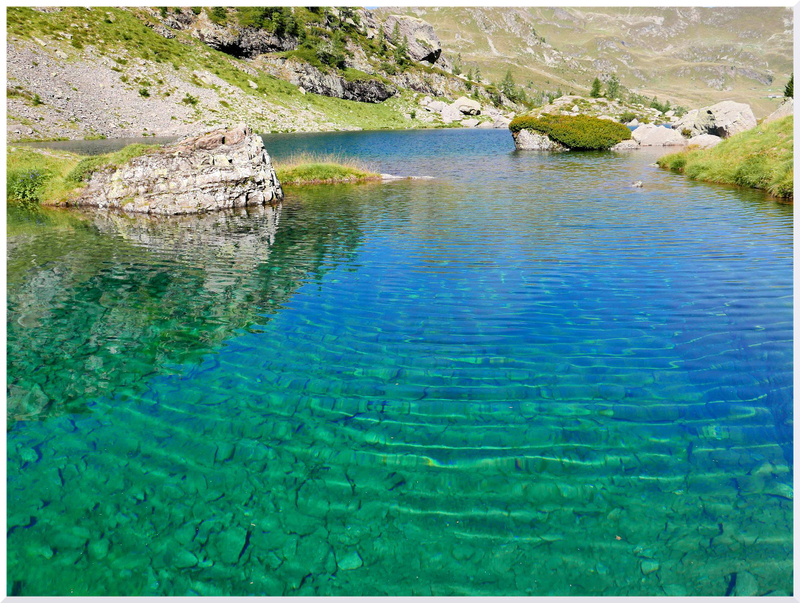 Discover also the itinerary from Rifugio Santa Rita to Lake di Sasso.